Getting visitors on your website through various marketing channels is a hard and tedious task. So why not strategize your e-commerce website to make sure that a large chunk of your customers is converting. First-time visitors on your website are more unlikely to make a purchase but they are assets to the business. According to a survey, 97% of the website visitors do not buy on the first visit. Considering the above mentioned facts along with the current or latest ecommerce design trends of the time you are marketing in, establishing trust is really necessary for the people who are visiting your website for the first-time. At this point, your website is the brand representative. Your website would help you achieve your business goals if they are being made to feel comfortable. Let your visitors know who is selling to them and the business values. Also let them know that you deliver what you promise on your website. When it comes to ecommerce stores, first-time visitors hold a lot of value. Why? Because the first-time visitors are harder to acquire and if you’re running a PPC campaign, they cost the most. They’re also not familiar with your business. It makes it imperative for you to put your best out there for them. Incentivize their first visit so that they are made to feel special. Let’s take a look at what Sophie and Trey does when someone visits their website for the first-time. A 10% OFF offer means attracting more customers, getting them to stay and possibly converting them into buyers, too. Visiting a website for the first-time and getting an immediate discount for your first purchase. That’s more likely to result in a sale than not. If not a sale, you have another person in your email list that you can re-market later. But we’re not here to talk about remarketing. Incentivizing the first visit of any visitor can create a great impact that can result in a purchase. It may come at a little cost to you but that adds great value to your business in the longer run. The offer should be exclusive and limited time to prompt the customer to make a purchase. This is one of the ways to make sure that the bounce rate off your website is reduced. As a business owner, it is very frustrating having to convert the visitor all the way up to the cart and then to have him abandon it. If there was a way to get all those users back from to the point where they abandoned the cart, it’d be great. Oh wait! 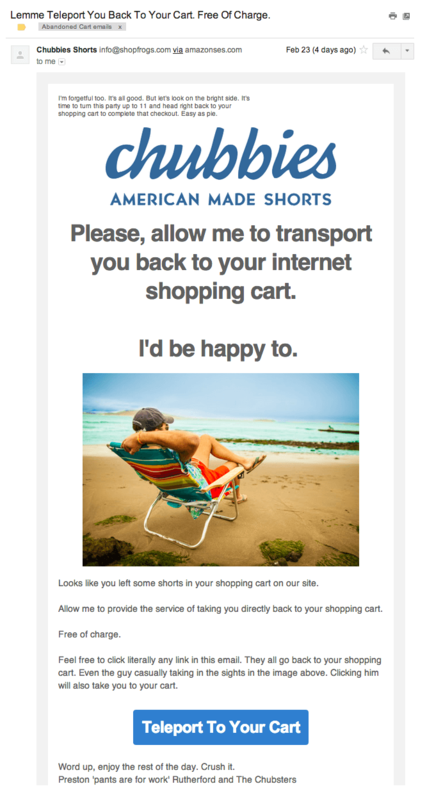 Enter Cart Abandonment Emails a.k.a Cart Recovery Emails! According to the Baymard Institute, an average of 69% of shoppers abandon their carts, costing online retailers an estimated $260 billion in lost revenue. Using simple conversation-like introductory sentences,, the email is made to feel personal. Adding the exact item that they abandoned in the cart and saying something like “hey, it’s okay, I can also be forgetful sometimes” creates a connection with them. If you have an aggressive ecommerce business model, adding a limited-time free shipping or a discount to the customer to edge them closer to complete the purchase would a great marketing tactic! Testimonials are very important. The significance of testimonials is often undermined but they help establish trust between your business and the visitors, specially the visitors who are visiting your website for the very first-time. Testimonials, if not used correctly, send out a bad image of the business too. An example below is of a testimonial that isn’t too convincing. 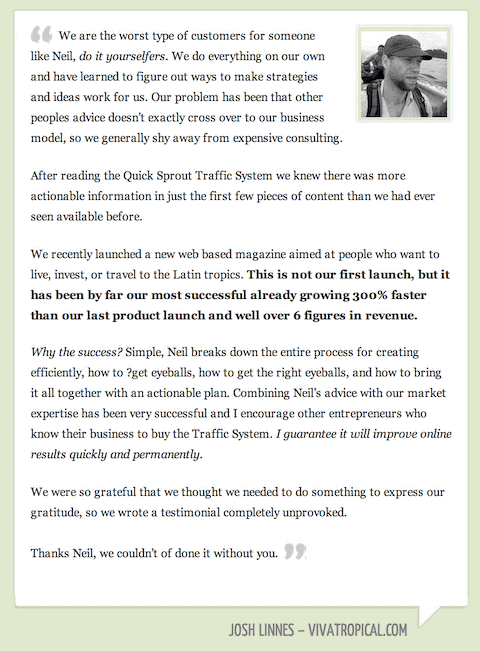 However if you include a testimonial similar to the one below, it may create a huge impact on the visitors. The testimonial is a bit lengthy but it has an originality, a personal touch to it and tells a story. This testimonial is far more convincing to the visitor as it helps establish a connection with the visitors. According to QuickSprout, the longer testimonial helped achieve 11.3% more sales than the shorter testimonials. If you are using testimonials on your website, spread them out across the website and include them on the pages where you think they would have the most impact. Test and try and find the best solution. The simplicity of your checkout process cannot be stressed enough, it can really help you increase conversion optimization. Checkouts are where most of your dropouts exist in your sales funnel. 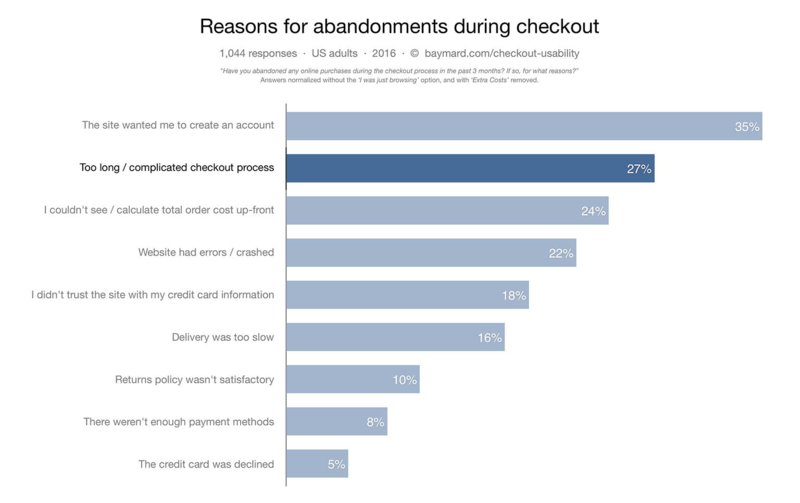 As you can see above, the top two reasons for the abandonment during the check out process are regarding the ease of the checkout process. 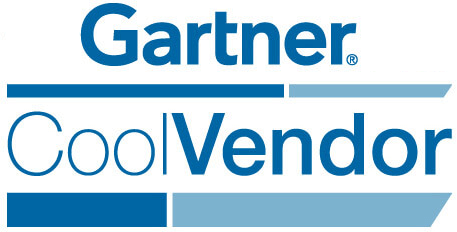 Optimizing the checkout process is the key to avoid drop outs during the checkout. Reducing the number of fields in the checkout helps a lot as there would be lesser actions that the user has to take. For each action that the user has to take, it creates a point of friction. Meaning every action that the user has to take, it decreases their chances to convert. Tons of information about the visitors can be gathered by ecommerce analytics instead by prompting the user to take action on your website. We hope that walking you through these tips helps you optimize your ecommerce stores to create maximum sales (isn’t that we all care about the most?). There are always new ways to optimize your ecommerce store and its app (you could also look into the advantages of sending push notifications) for better conversion rates and sales. So keep testing, keep innovating and keep grinding! Jenny Harrison is a passionate marketing and business blogger. She loves to engage with readers who are seeking B2B and B2C marketing related information on the internet. She is a featured blogger at various high authority blogs and magazines in which she shared her research and experience with the vast online community. 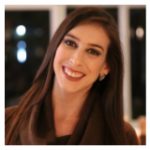 Currently she is associated with an Orlando based SEO Company PNC Digital. Follow her on twitter @MJennyHarrison for more updates.